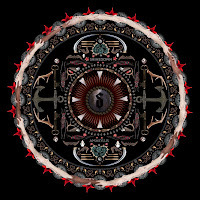 JP's Music Blog: CD Review: Shinedown Rock Hard On "Amaryllis"
Back in March, American hard rock band Shinedown released their much anticipated fourth album entitled “Amaryllis.” The album was released through Atlantic Records and produced by the legendary Rob Cavallo (Green Day, Dave Matthews Band). It reached #4 on the Billboard Album chart and is the highest charting album for the band thus far. In two months, the album has sold almost 200,000 copies. This album follows the formula for the perfect rock album. They have heavy, fist pumping, banging songs that show how hard they can rock (“Adrenaline,” “Enemies”). They have the power ballads (“I’ll Follow You,” “Through The Ghost”) that prove they write from the heart and they have the hits singles (“Bully,” “Unity”) which is a call to arms to their legion of fans. 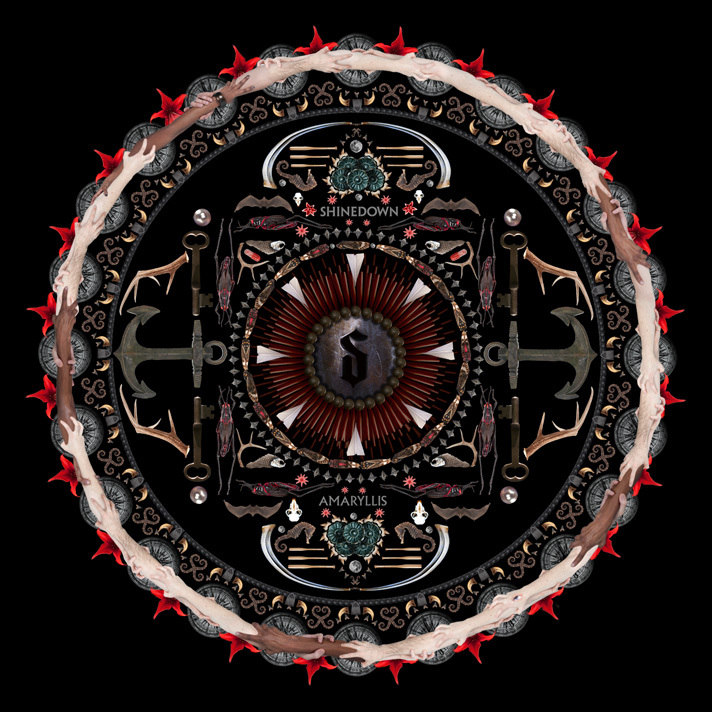 Shinedown continues with that winning formula that has brought them platinum record status on past albums. Shinedown have been touring heavily behind this new release and will head over to Europe in June. For more information on the new album and for a complete list of tour dates, please check out shinedown.com.